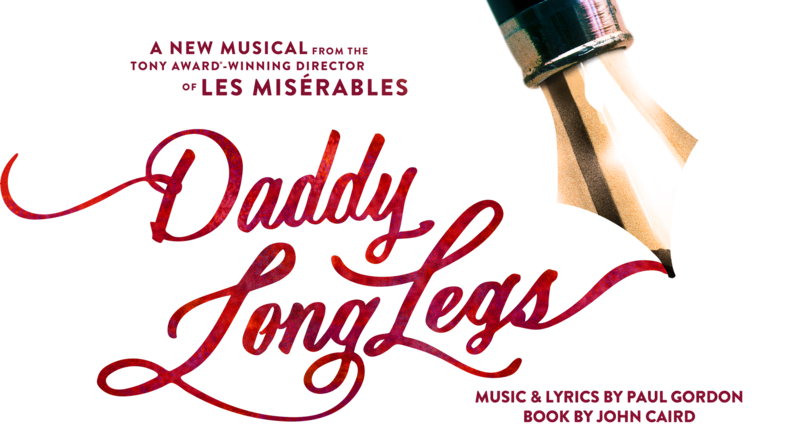 After 309 performances, the Drama Desk Award-Winning Off Broadway production of Daddy Long Legs has played it’s final performance. We are so proud to have brought you our historic livestream, a beautiful cast album featuring Megan McGinnis and Paul Alexander Nolan, and to have been nominated for a 6 Drama Desk, Outer Critics Circle and Off Broadway Alliance Awards. If you are looking to license Daddy Long Legs, click here. Thank you to all of our dedicated fans for the support you’ve shown.